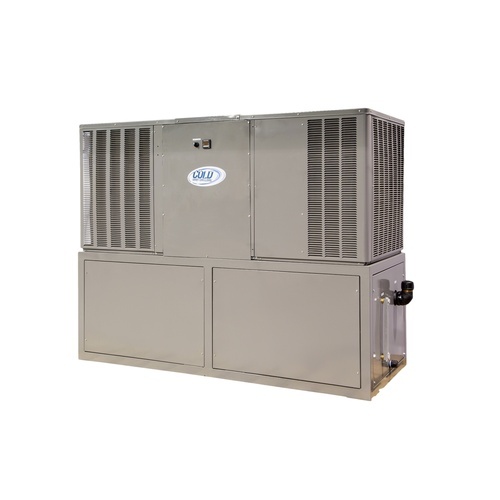 Cold Shot Chillers are built with high quality components designed for trouble-free use, but should an issue occur, technical support is available at all times, and if necessary a technician familiar with your unit can come service it on site. This 8 ton chiler utilizes a Dual-Refrigerant circuit. Please Note: This unit REQUIRES 230 v Single Phase power (See above for MCA info) and will not function on anything else. Please confirm that you have the proper power for this unit before purchasing, and plan to have a qualified electrician wire the necessary plug to the cord.